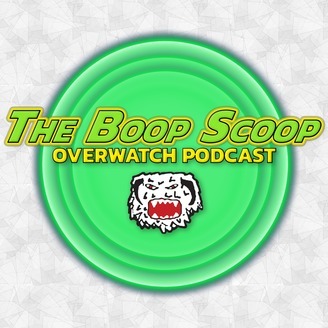 Wampaslayer.com brings you a brand new podcast, dedicated to celebrating, analyzing, discussing, and debating the Overwatch League! Holidays and travel may have the hosts of the Boop Scoop separated on Sunday night but we didn't want you to walk away empty-handed. TheAlien, Boomer, and TheMike sit down to have an intimate discussion about the Overwatch League stage 2. 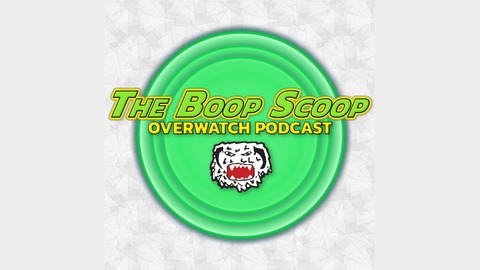 We cover the rise of teams like Philidelphia and the LA Gladiators as well as the fall of Houston and the LA Valiant and talk about the ongoing issues surrounding the Dallas Fuel. We go step by step through the final week leading up to Stage 2 title match and end with map-by-map analysis of the stage championship between the Philidelphia Fusion and the New York Excelsior.